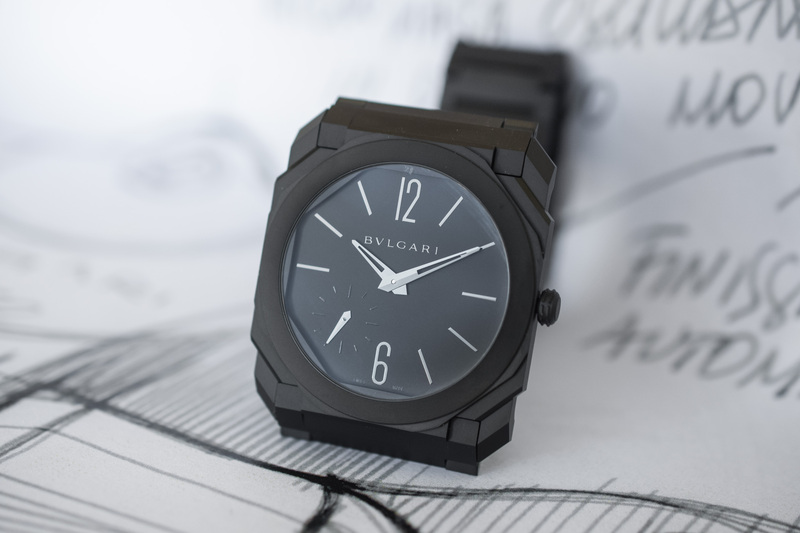 A look at the new Bvlgari watches introduced at Baselworld 2019, presented by Guido Terreni, Managing Director of the brand. 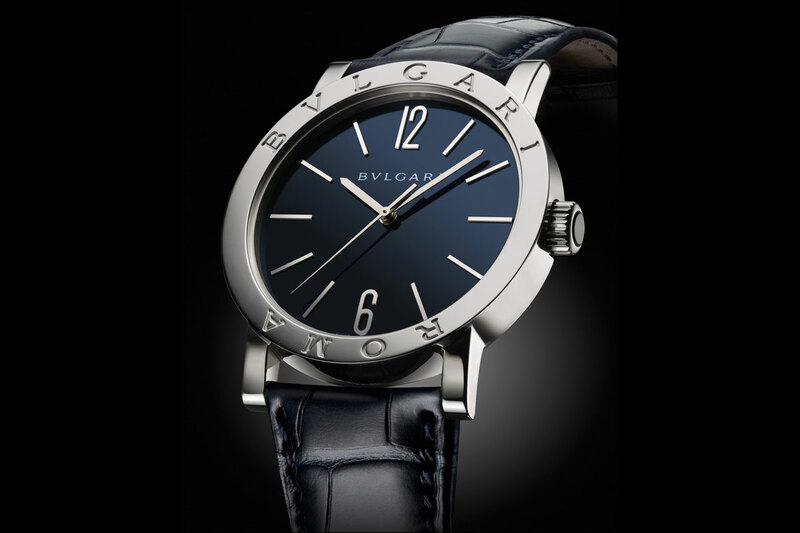 Bvlgari Watches never ceases to impress… Whether they create ultra-thin, record-breaking watches or ultra-feminine watches inspired by the Italian culture, the brand has managed in the past few years to have one of the most solid collections of the entire industry. 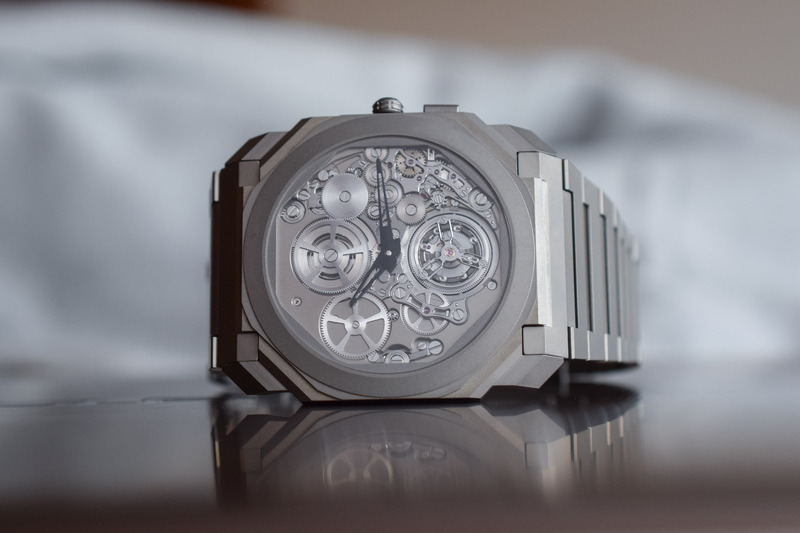 Baselworld 2019 was again the occasion for the brand to expose superb novelties, as you’ll see in this video interview with Guido Terreni, Managing Director of the brand, introducing to us the new Bvlgari Watches of Baselworld 2019. 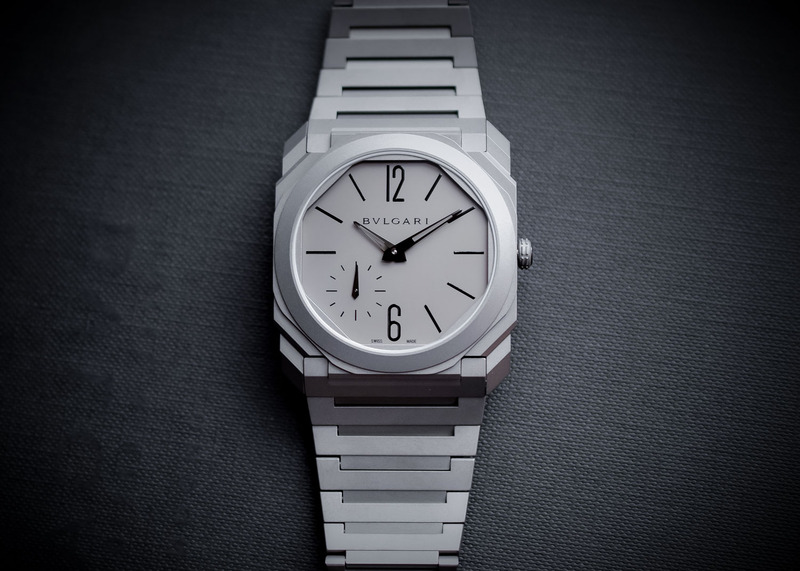 The first model that has been introduced by the brand at Baselworld 2019 is dedicated to women; the Bvlgari Serpenti Seduttori. This piece is a new take on the legendary snake-shaped watch, this time worn in a more contemporary, more discreet way, with an apparently simple bracelet… We say apparently because this bracelet shows superb jewelry skills and is beautifully shaped with links as scales. Also in the Octo collection is the new Finissimo Black Ceramic, a stealth, robust and masculine take on the Automatic and Skeleton models. With its case, bracelet, buckle crown and even dial made of this highly resistant yet light material, it is short of innovations either. Finally is a true masterpiece, a grande sonnerie combined to a tourbillon and a perpetual calendar… A watch tribute to Gerald Genta and now offered in carbon. No words needed, we let you discover it in the video on top of this article. 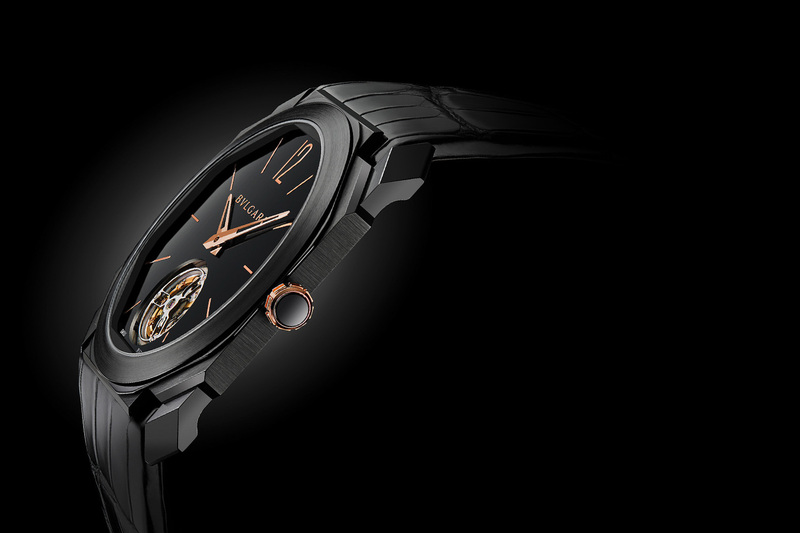 For more information, please visit www.bulgari.com. 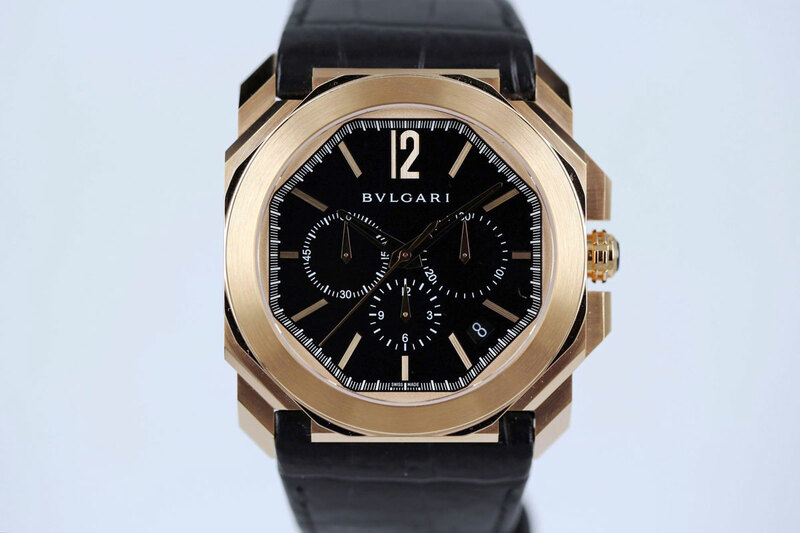 Bvlgari deserve to do well with the Octo Finissimo, there’s little doubt of that now. I’d like to know how the watches typically perform, though – whether they’re prone to inaccuracy or other faults. That chronograph is very nice indeed. It makes me realise what is missing from all the other versions, which look sterile and uninteresting in comparison. But the chrono just really works. 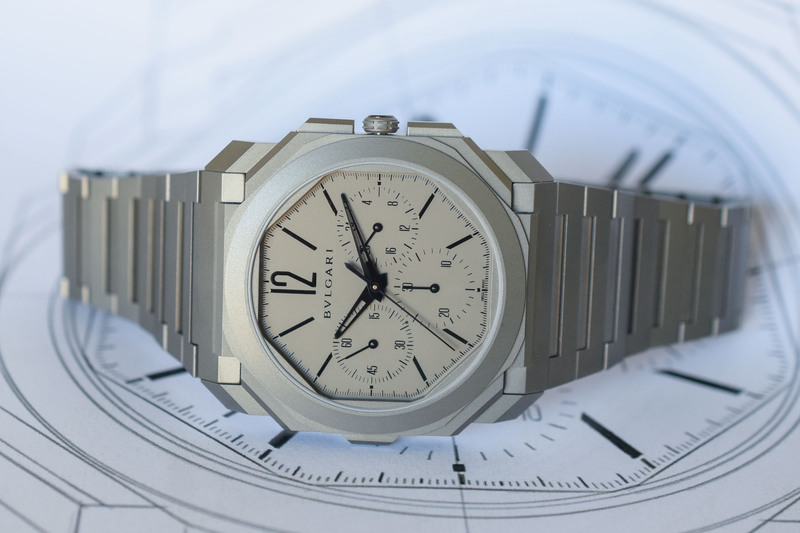 Nothing is out of place and the geometry of both the dial and metalwork produce an incredibly cohesive statement. Now tell me, does the bracelet have micro-adjustment? Because if it doesn’t, there is no point buying this watch at all.